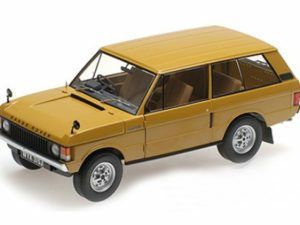 Almost Real models is a diecast car manufacturer. 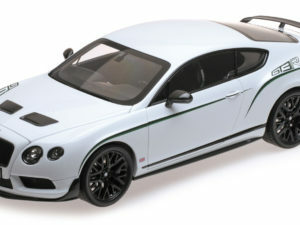 Today they make models in scale 1:43 and scale 1:18 for car manufactures such as Bentley, Mercedes-Benz, Porsche, McLaren, Land Rover and many more. Their model range is constantly growing. Almost Real models are priced in what is generally considered the “mid-range” price. 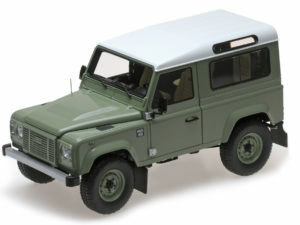 However, due to their careful attention to detail and quality finish, they can often be compared to diecast models that sell for twice the price. These nicely executed models will give you plenty to admire without hurting your hobby budget. All models come packaged in form-fitting styrofoam and branded box which protect the diecast car from damage incurred during shipping. There are many well-loved models in the pipeline such as the Mercedes-Benz G-Wagon 4×4, Mercedes-Benz Maybach S-class, Pagani Huayra and Zonda, Koenigsegg Agera, Bentley Mulsanne.